WiSC personnel are recognized ISR Interoperability experts, folks with significant Experience (25+ years average), Knowledge (71% with advanced degrees), and Skills (commensurate tools and methods proficiency). WiSC provides subject matter experts for the planning, set-up, execution and reporting for Enterprise Challenge (EC) EC is an USD(I) directed, NGA executed, multi-INT Joint/Coalition Distributed Common Ground/Surface Systems (DCGSs) Interoperability ISR demonstration designed for enterprise testing before transitioning to operations. 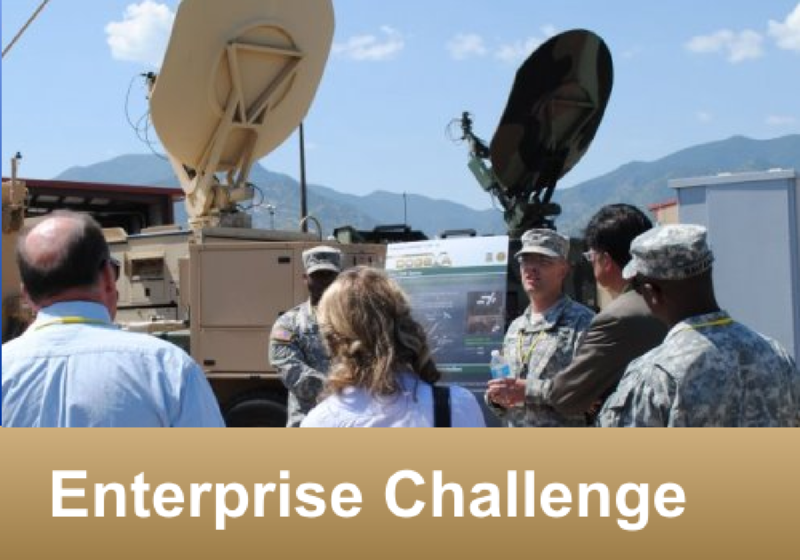 WiSC has been the lead contractor for EC (formerly known as Empire Challenge) since its inception in 2004.